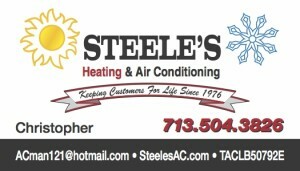 If your air conditioning or heating system need service, Steele’s Heating and Air Conditioning has experienced, friendly technicians ready to diagnose, adjust, repair or replace your residential and/or light commercial system today. Our Featured Product Line is American Standard Air Conditioners and Furnaces. 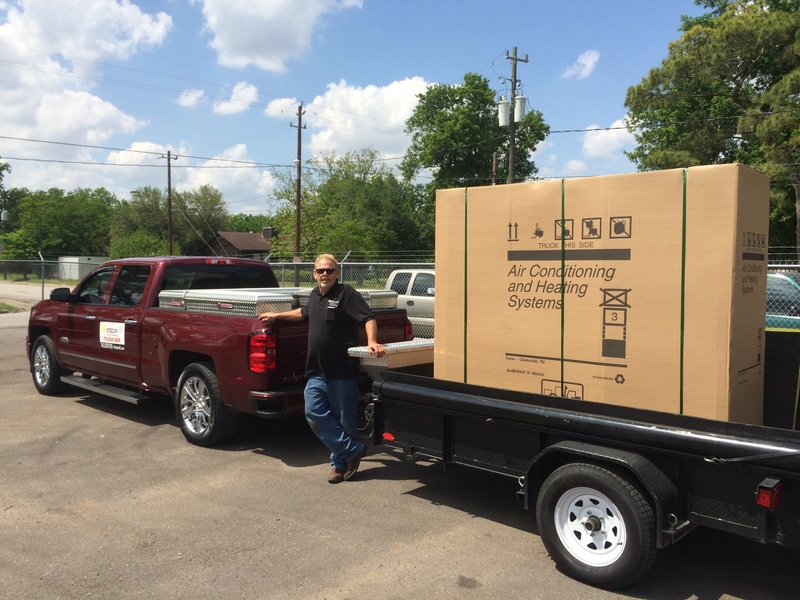 We offer Financing on Our Great American Standard A/C to help you keep your house and power bill Cool.